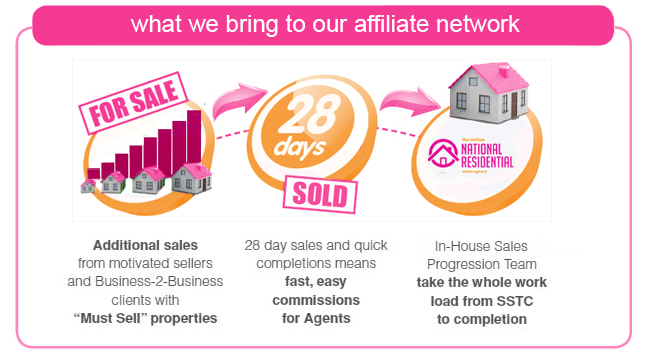 National Residential delivers the Best Prices, Quickest Sales and Outstanding Customer Service through combining our global industry-leading auction technology with very best local estate agents. (maximising buyer awareness for your property). (enabling buyers to bid 24/7). 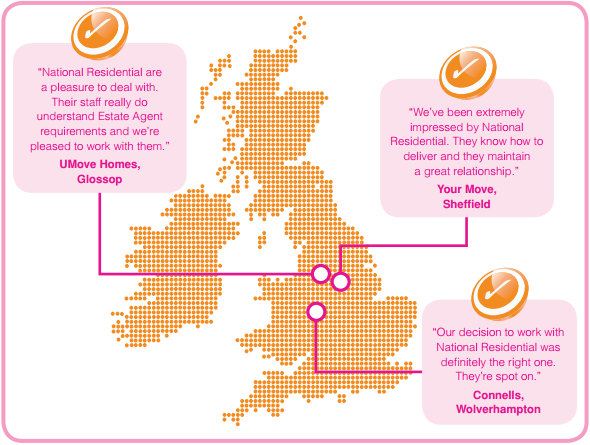 (who carry out viewings and drive up offers quickly). our relentless drive for fast sales and best prices! National Residential provide agents with must-sell properties from motivated sellers and B2B customers with realistic price expectations. With the help of agents, we sell properties quickly and in return, agents get paid quickly. The processes and safeguards of our sophisticated sales model are detailed on our Best Price in 28 Days, Accelerated House Sales Scheme page. Our cases do not require excessive admin or valuation work. We just need our agents to do what they do best; find buyers and negotiate prices. 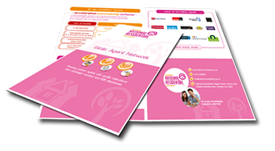 To enquire about joining our agent-network download our brochure and call us on 01244 341066.